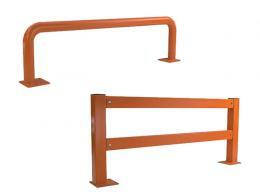 What Is The Purpose of The Low Level Tubular Impact Barrier? 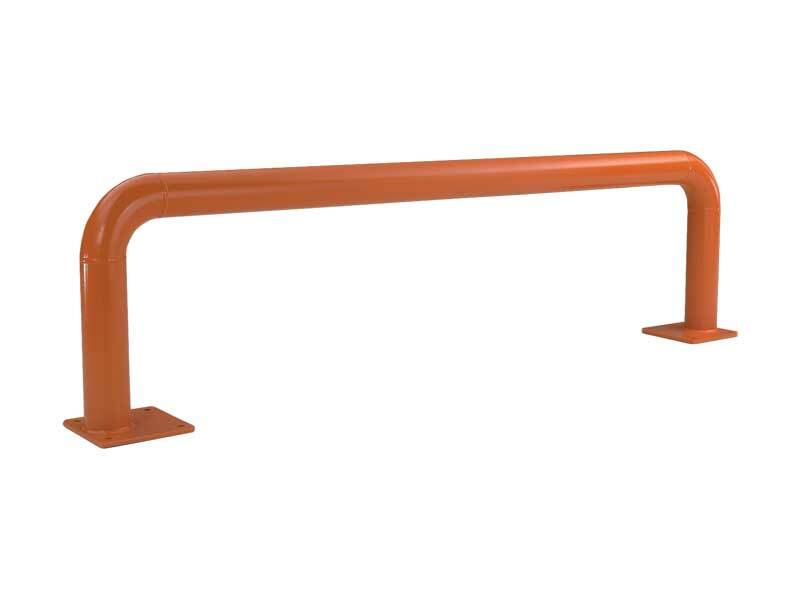 The low level tubular impact barrier is a short railing that’s designed to protect racks and other items from being damaged by a forklift or any type of work vehicle. It is 500mm high and comes in two different lengths (1250mm and 2500mm), just in case a warehouse owner needs to protect racking that is fairly long. In a warehouse setting, accidents happen from time to time. They can also be very expensive if someone driving a forklift happens to hit an unprotected rack that’s holding thousands of pounds worth of product. However, by bolting a low level tubular impact barrier in front of the product racks, a warehouse owner can ensure that they are not risking their products any more than they need to be. 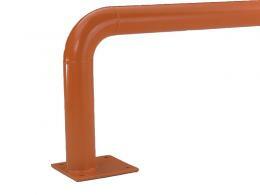 Where Can the Low Level Tubular Impact Barrier Be Used? This barrier will most likely be used in a warehouse setting where there are racks holding products that are carried throughout the warehouse on a forklift. In these settings, there will be several forklifts driving around throughout the day and an accident is bound to happen at some point or another. 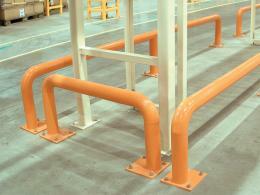 Forklifts are durable machines, so they will not be damaged by bumping into this railing. However, directly hitting a rack that’s holding products can result in extensive damages that will be very costly. Who Might Use the Low Level Tubular Impact Barrier? Those who are going to make use of this railing are likely going to be warehouse owners or managers that are trying to reduce the possibility of losing products from simple mistakes. They could also be used by someone who is in charge of reducing product loss in a warehouse setting. Overall, though, this railing is going to be most beneficial to those who are trying to protect their products that are around work vehicles all day long. This product comes with a one-year parts and labor warranty to ensure customers are going to be satisfied with its performance. It’s also available in different colours if you’re unhappy with the original orange it normally comes in. It will also be delivered for free, and it will arrive within 10 or fewer working days. We also offer a price match guarantee on this impact barrier, just in case you happen to find the same product for less from another company.